More than any other season of the year, Fall gets an overwhelmingly large amount of seasonal beers. Whether it be Oktoberfest Beers, Pumpkin Ales or even Hop Harvest beers, the shelves are packed with these seasonal treats. 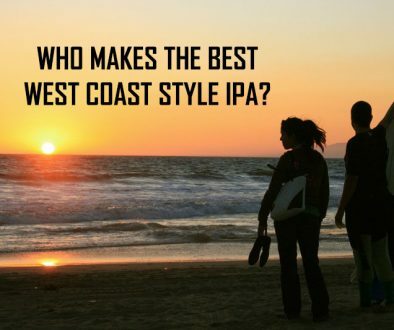 No doubt, you hold one of these listed beers near and dear to your heart. 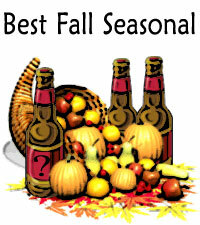 With that said, we are asking you, what do you believe to be the Best Fall Seasonal Beer? Poll closes October 15 at 5:00 PM CA Time. You may pick one of these beers from the list. You may write in a vote using the comment feature at the bottom of this post. A complaint doesn’t equal a write in. 15 write ins for a beer will put that beer on the list that isn’t originally on there. You can “rally the troops” on Facebook and Twitter. If you are having problems voting, please contact us by using our contact form. Unless you really try all of these, it is difficult to say which is best. However, when I tasted the Kaiser, at the Avery tap room, I knew, right away, that I was drinking a very special beer. 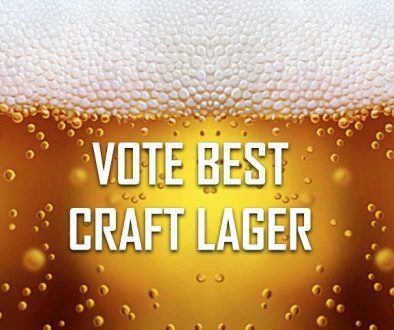 Great tasting lager….you have to try it. I agree that Blue Moon Harvest Pumpkin is fantastic. I also agree with the New Glarus Staghorn Oktoberfest. Two other favorites this time of year are Tyranena Painted Ladies pumpkin and O’Fallon Pumpkin Ale. Founders Breakfast Stout (Awesome beer) is on the list but Two Brothers Atom Smasher isn’t? What gives? 1 vote for Atom Smasher! Blue Moon’s Harvest Moon pumpkin ale. One of my favorite beers ever. Pipeline Porter! Roasty malt profile with coffee aroma and flavors. 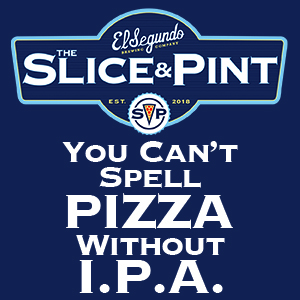 lightly hopped, well balanced. A perfect fall/winter brew. autumn maple is great after it ages a couple months, but schlafly pumpkin should definitely be on the list. Sierra Nevada Wet Hop Harvest. The Bruery’s Autumn Maple is the deserved winner, despite the lack of some great Fall seasonals on the list, Autumn Maple is extremely unique, tasty and totally indicative of Autumn. Their Barrel Aged version is even better! So stop hating that your choice was not first. Schlafly Pumpkin is the Best! The Bruery’s Autumn Maple is a close second. Surlyfest in a landslide. Especially this year’s iteration. I’d love to nominate the Schlafly Special Release Pumpkin Ale. I think it’s one of the best. Flying Dog Dogtoberfest is my vote. 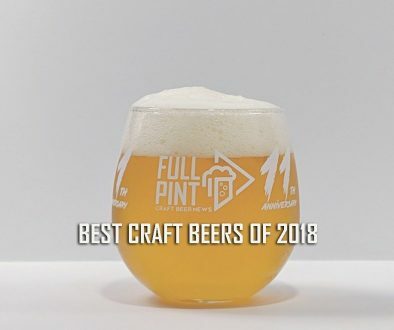 It won gold at GABF 2 out of the last 3 years and you don’t have it on the list. Something ain’t right with that!!! I second the Prosit! What a great beer. I forgot how incredibly drinkable that 9% lager is on the palate. One of my favorite seasonals. RE: Pumpking – I know Danny over at Dawson’s went through 10 cases in two days of the Pumpking. All out already. But to be honest, this year’s tasted a lot like buttered corn more than anything. I want to crack ast years to compare. But it kind of turned me off this year. Since Heavy Seas Prosit! isn’t on there, I’ll go with the Southern Tier Pumking. Brooklyn Brewery’s Post Road Pumpkin. I can’t believe it isn’t already on here.